Welcome to MOLLY MAID of Ankeny! 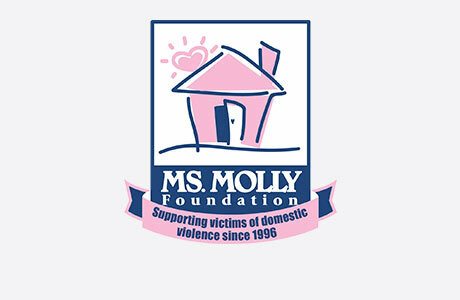 Molly Maid has been serving the communities south to Runnells for over 20 years and has built a legacy in premium home cleaning. We represent a clean you can trust. Our insured maids are reliable with skills to guarantee your satisfaction. Our Ankeny house cleaning services are tailored to meet your needs. From kids bedrooms to dusty blinds, our maids are happy to clean those hard to clean areas of the home. We have won “Ankeny's Best Award” 10 times! We’re proud to serve Greater Ankeny’s neighborhoods and suburbs. We service Ankeny, Altoona, Bondurant, Ames, Huxley, Polk City, Sheldahl, Slater, Alleman, Cambridge, Madrid, Mitchellville, Des Moines, Pleasant Hill, and Runnells. MOLLY MAID of Ankeny is also an active participant in the community. We support Children & Families of Iowa, CAN-DO-CANCER, and Animal Rescue League. Over our 20+ years of service, we have been the premium house cleaning service in the Greater Ankeny area. Give us a call or today at (515) 393-4908!